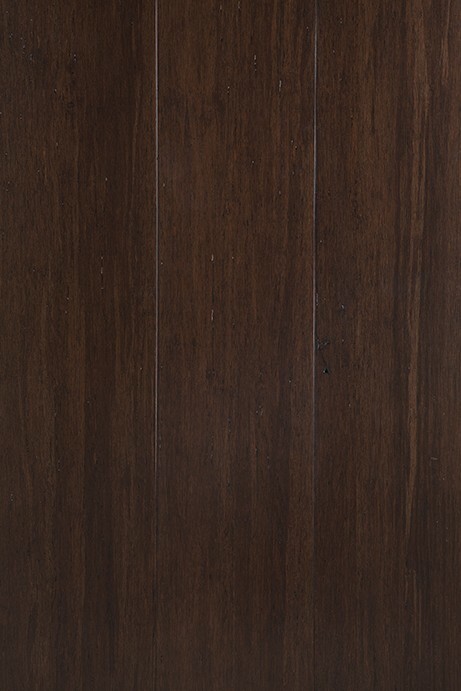 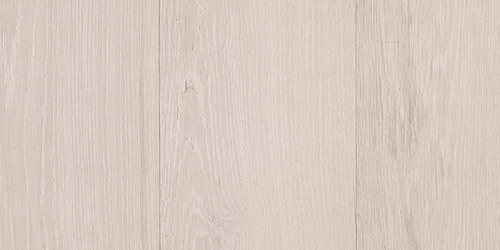 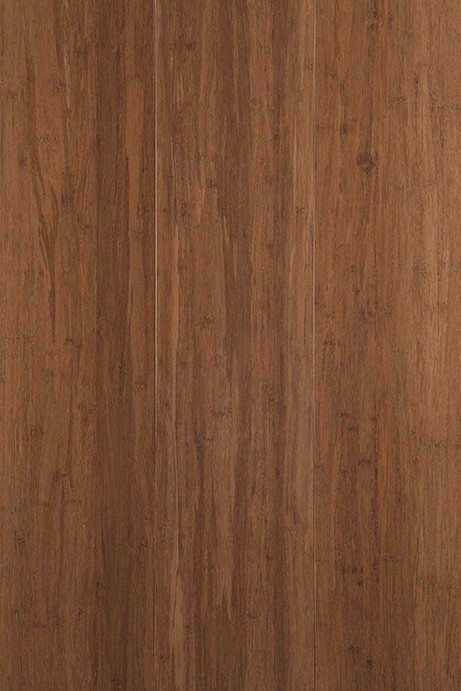 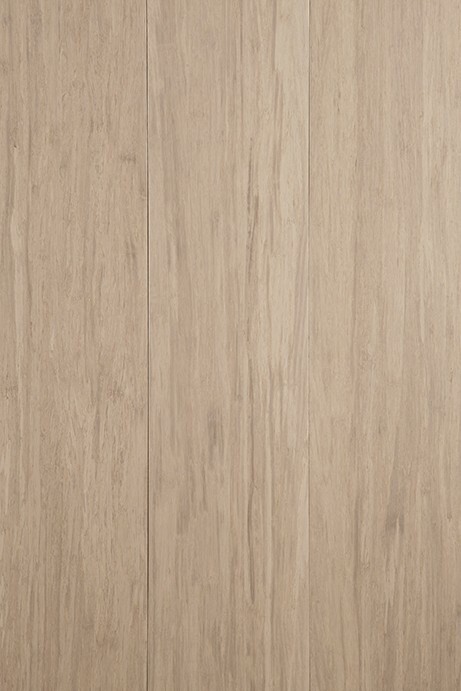 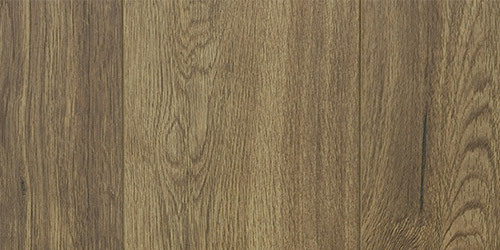 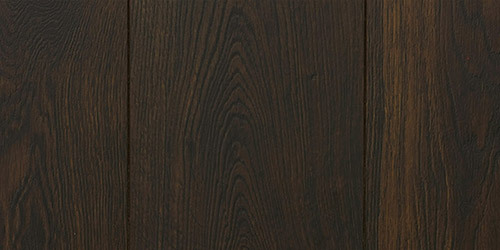 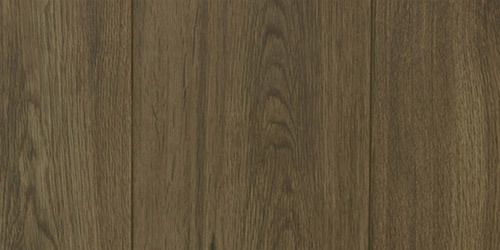 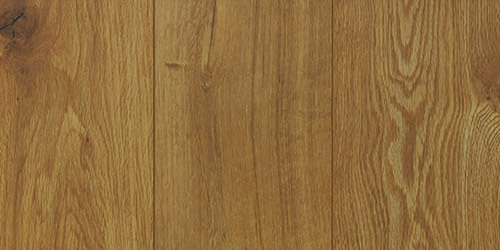 Brown Wattle has a 20% Gloss finished from the Wideboard range. 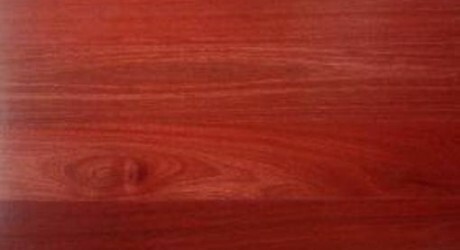 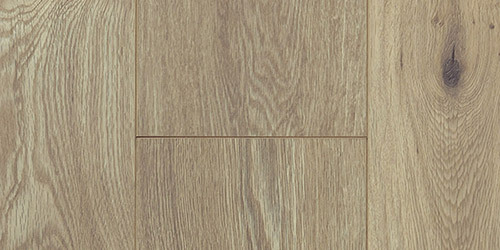 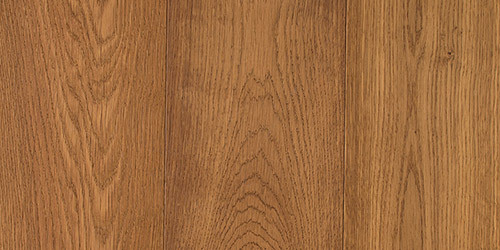 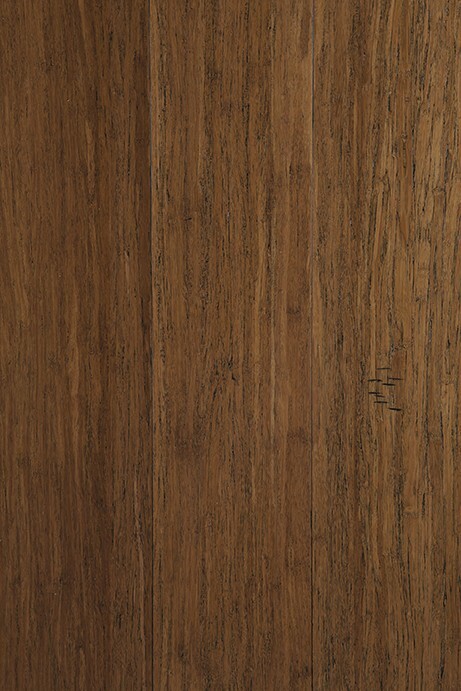 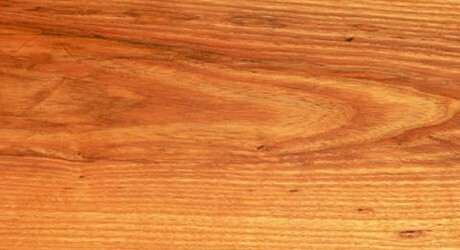 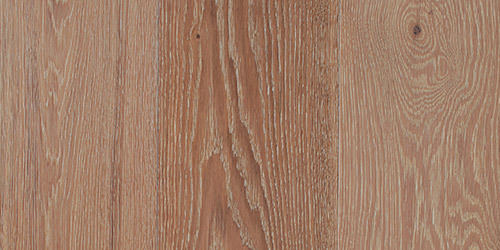 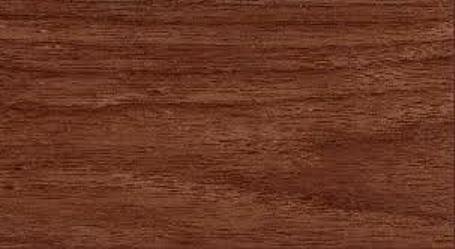 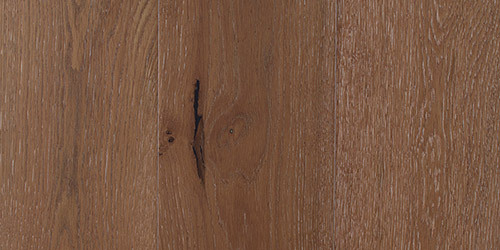 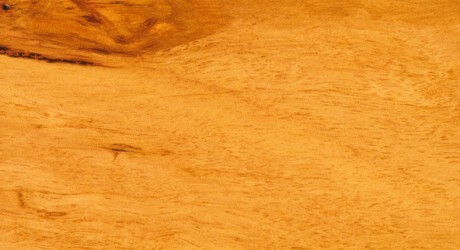 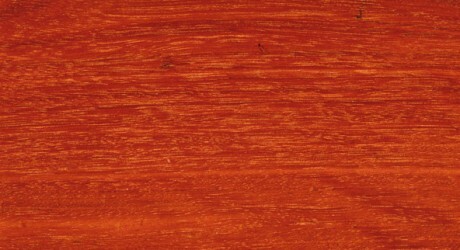 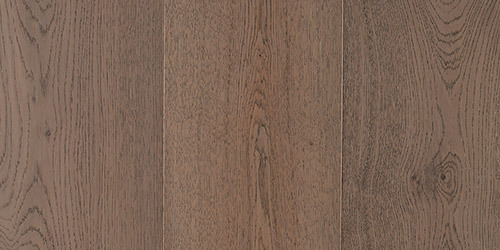 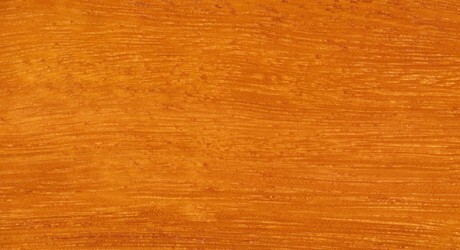 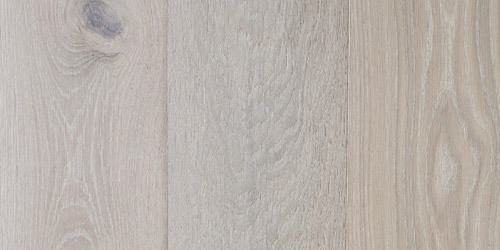 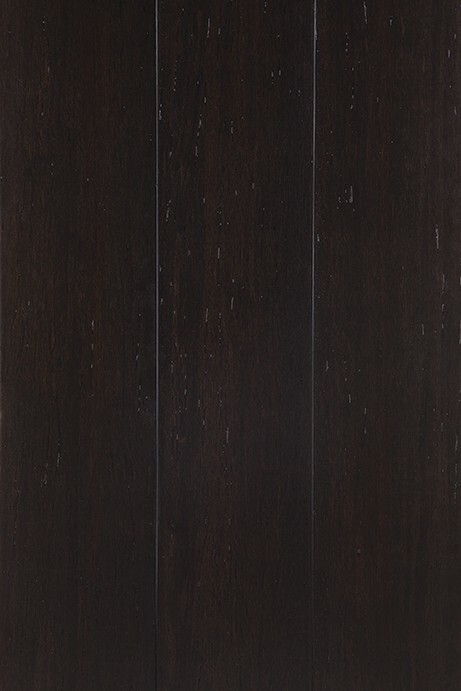 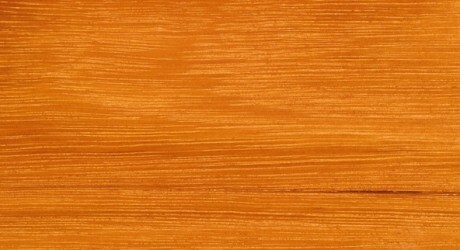 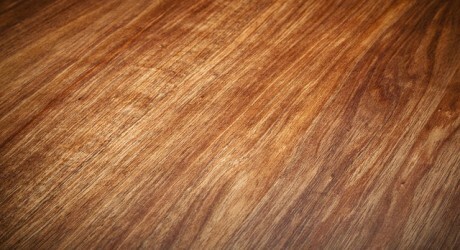 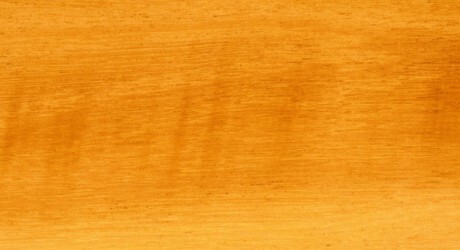 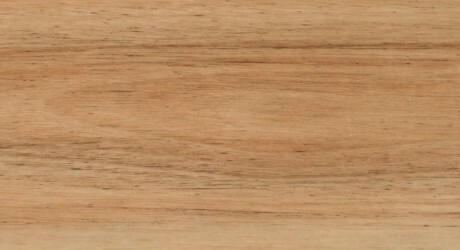 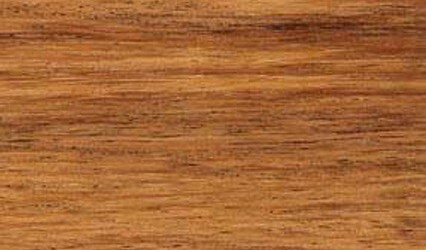 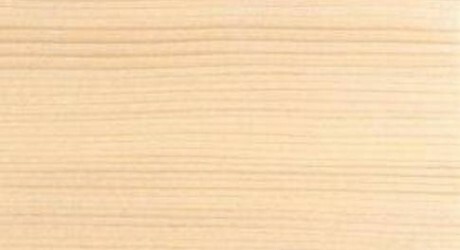 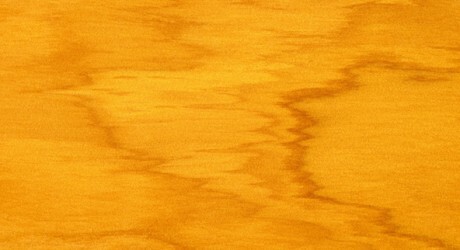 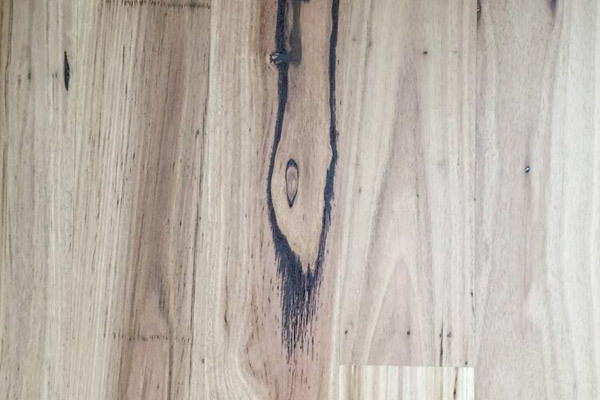 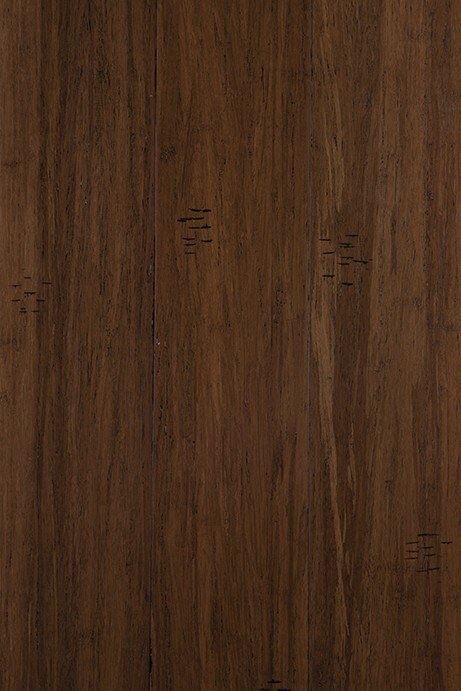 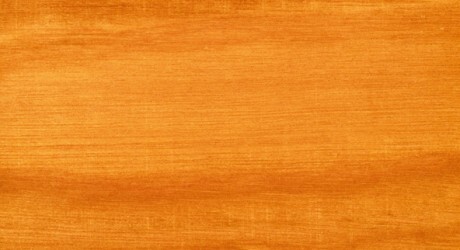 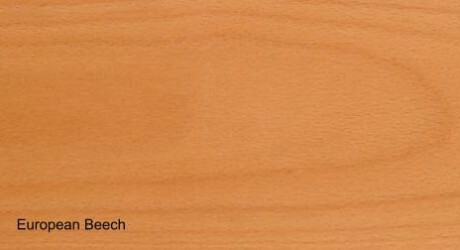 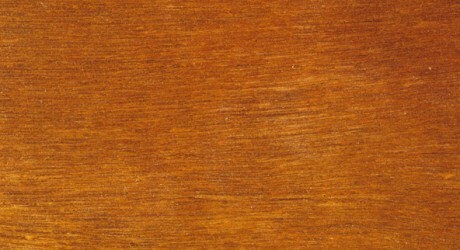 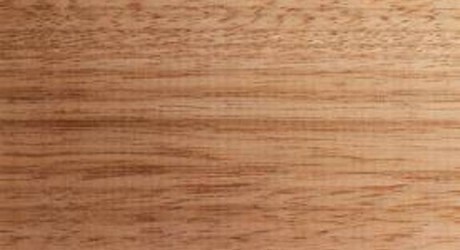 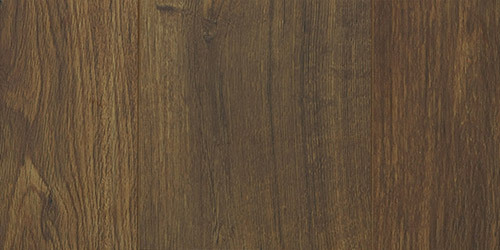 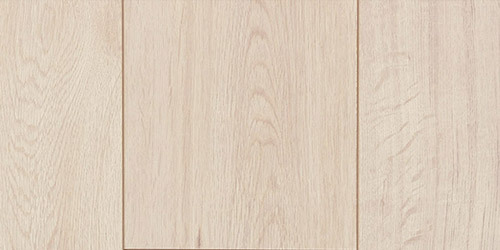 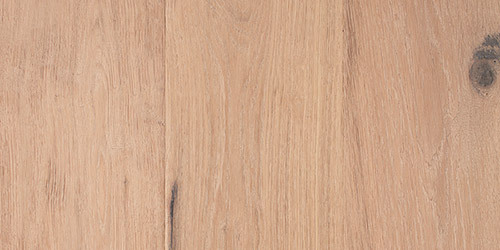 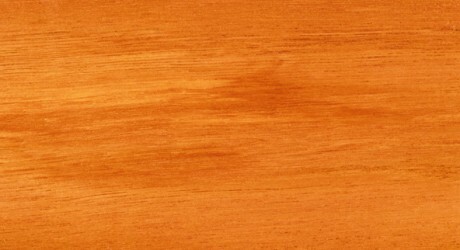 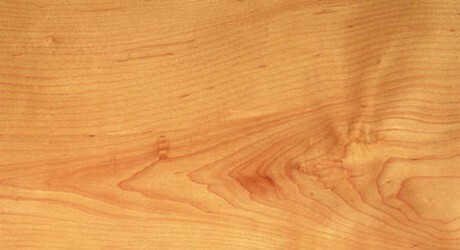 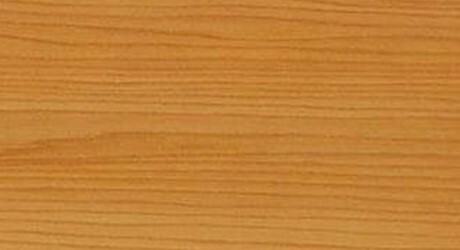 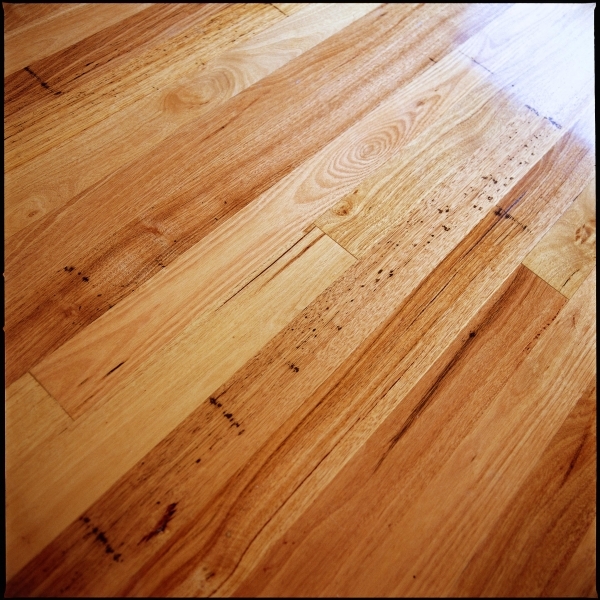 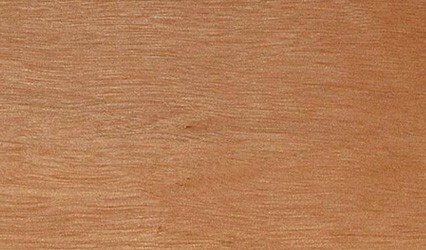 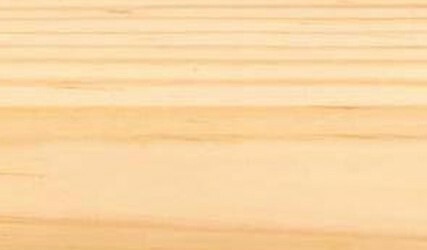 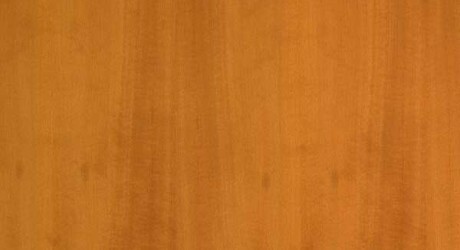 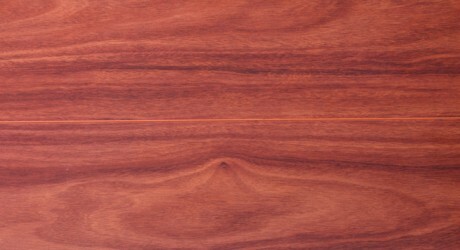 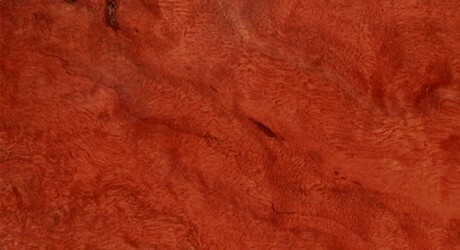 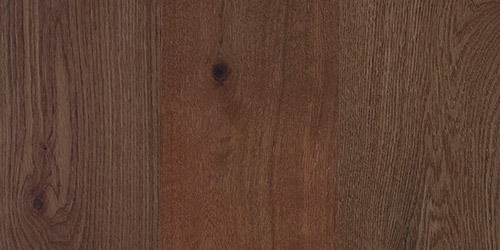 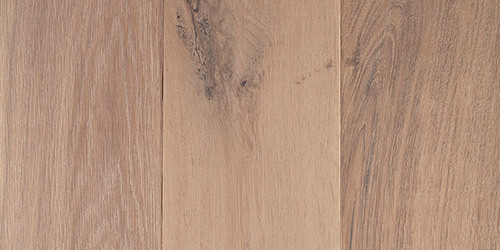 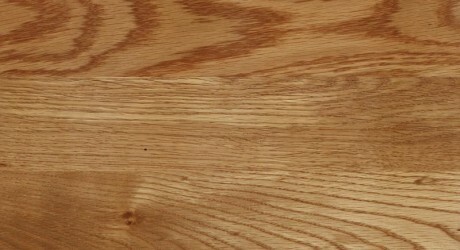 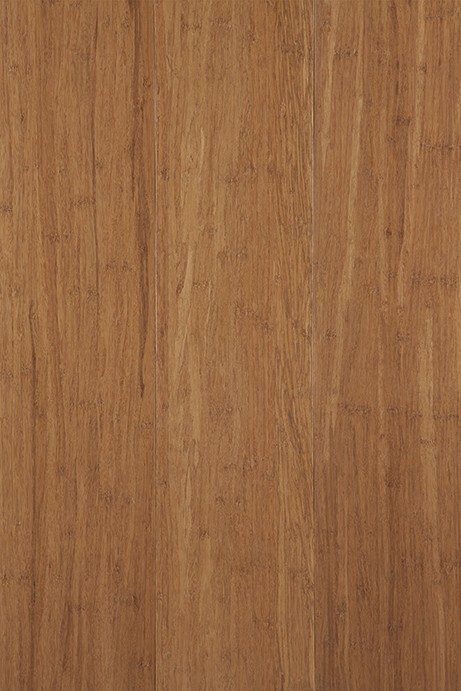 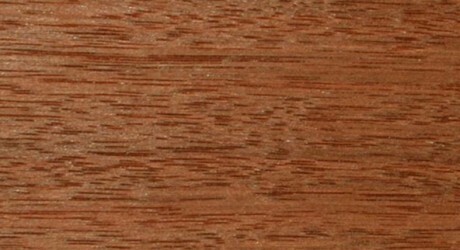 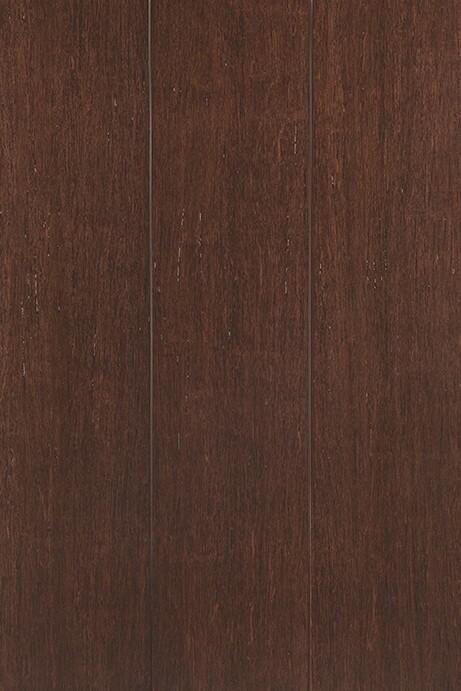 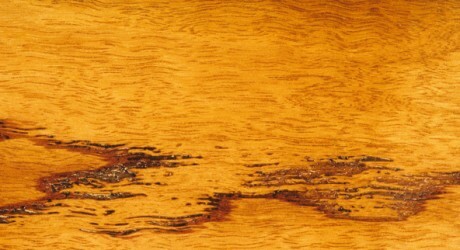 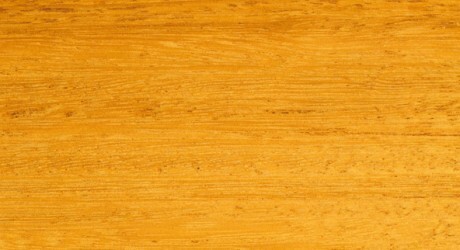 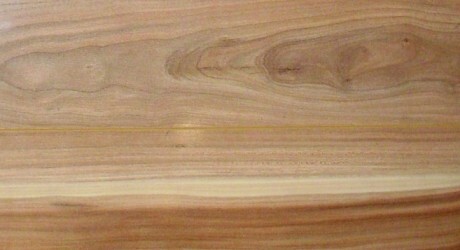 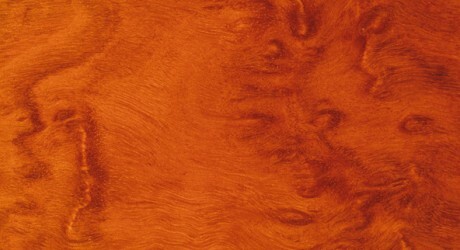 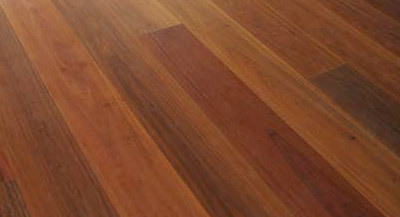 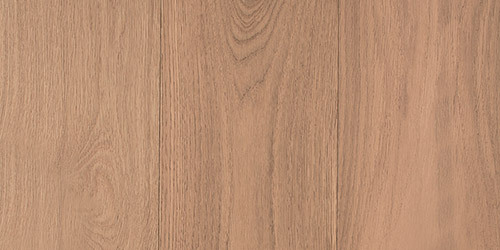 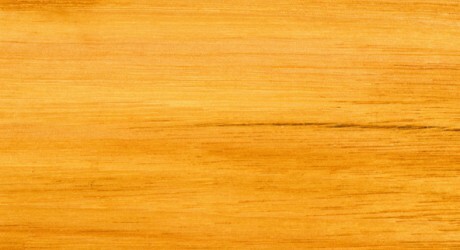 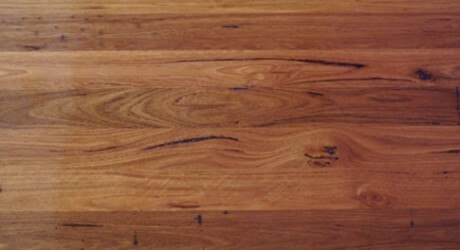 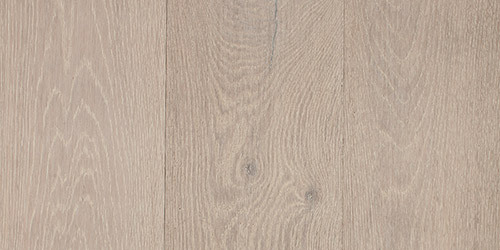 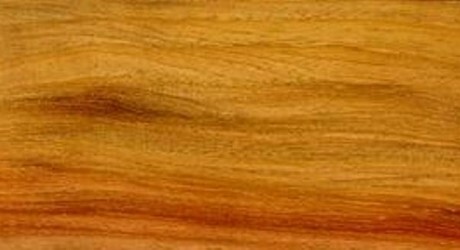 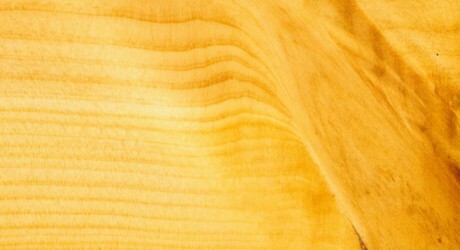 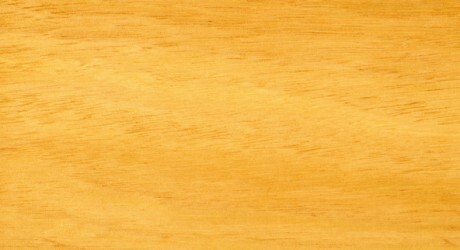 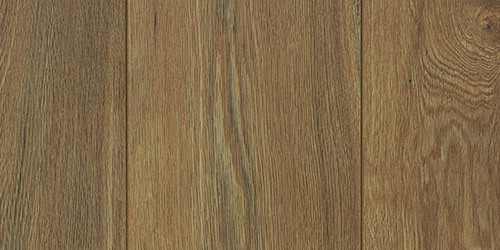 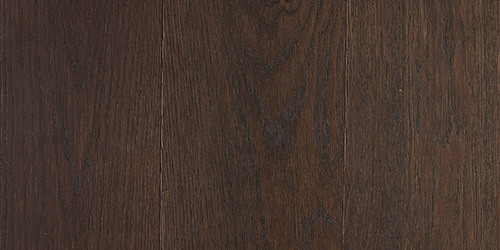 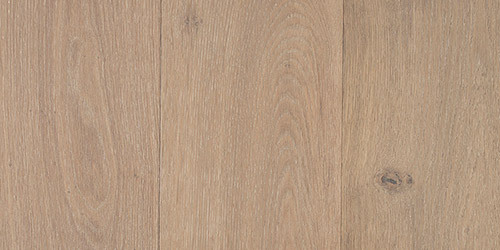 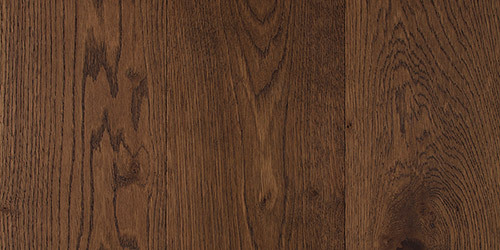 Brown Wattle is a engineered board of 1850 x 190 x 15mm with a 4mm top layer. 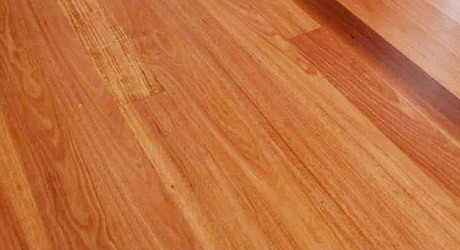 WR Timbers stock over 45 Australian and international timber species to assure you will find the right wood for your needs.